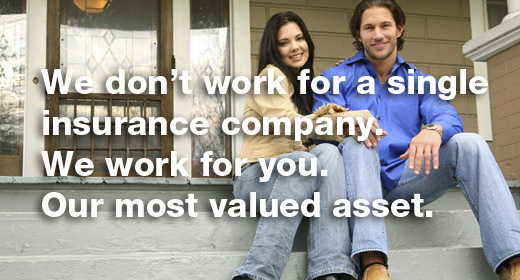 Like everything else, you want to protect your assets while you enjoy them. When you’re out riding or having fun, the last thing you want to worry about is whether you have the right insurance policy. True & Associates offers a wide range of different companies to insure your Motorcycle, ATV or Recreational Vehicle. Let us customize the perfect policy to suit your needs. If you are interested in a quote, please click the link below or call us at (908) 232-0760.